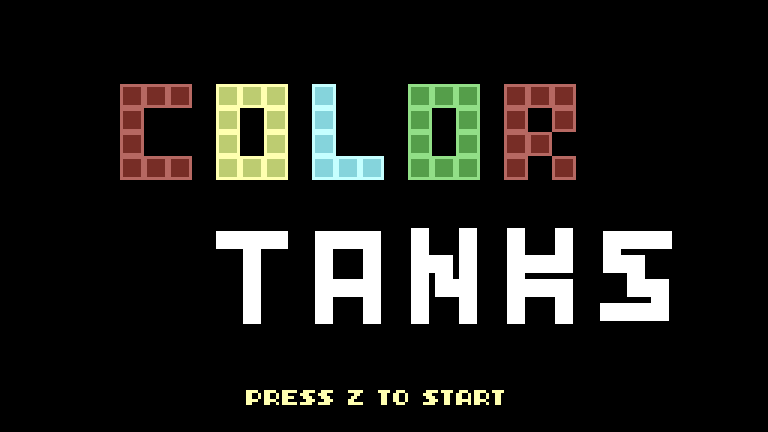 Color Tanks is a proof-of-concept Metroidvania style game for the Minimalistic Jam 2. Your ammunition is also your health bar! Look around for upgrades to your tank's color tanks to help get through more challenging locations. Your goal is to defeat the evil [totally not Mother Brain] who is doing [totally evil stuff probably] and get out before the place blows. I haven't tested if the game is beatable, but there's no reason it shouldn't be. I also haven't completed the Blue area, so I've just provided some upgrades there instead. 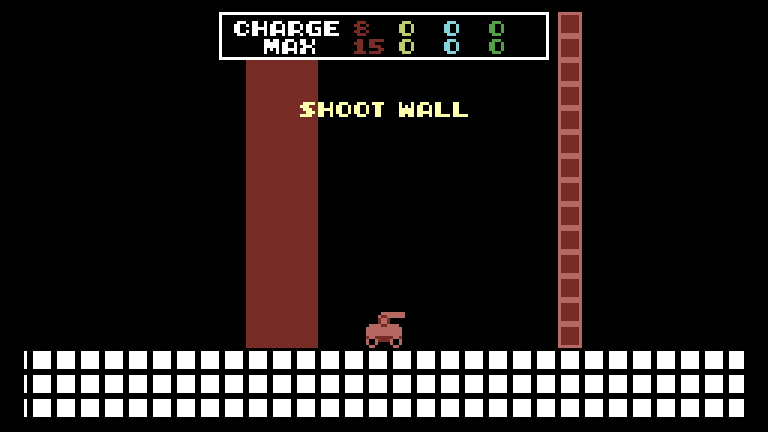 Also the collision is a bit lazy/wonky and I can't compose music to save my life. 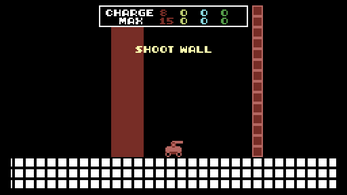 This is a TIC-80 game, so the controls are like any other TIC-80 game. 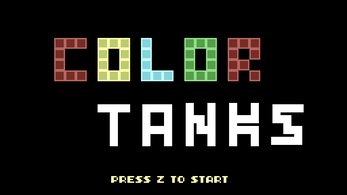 For the web version, the arrow keys move, Z shoots red, X shoots yellow, A shoots blue and S shoots green. It's the same layout as the colors on a Super Famicom controller, so if you have one of those that'll work great. Fun game! I like the music and visuals, and the idea to make your ammunition also be your health was pretty creative! Well done! I encountered a small bug: when I died and pressed Z to try again, it took me to the title screen, then I pressed Z again and it immediately took me to a "Game Over" screen. I had to refresh the page to play again.